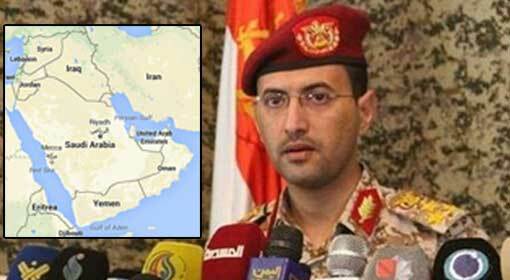 Riyadh: 40 terrorists have been killed, including 8 Hezbollah terrorists, in the action taken by Saudi Arabia and its Arab allies in Yemen. The Saudi military has alleged that this has once again exposed the fact that the Hezbollah terrorists are assisting the Houthi rebels in Yemen. 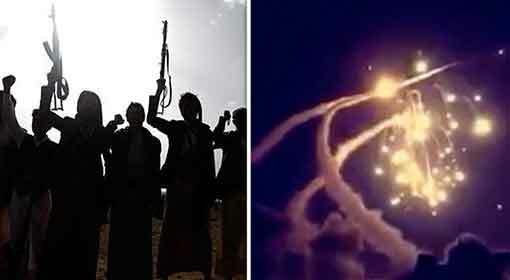 Within only a few hours of the Saudi action, six rockets were fired from Yemen into the Saudi capital, Riyadh. 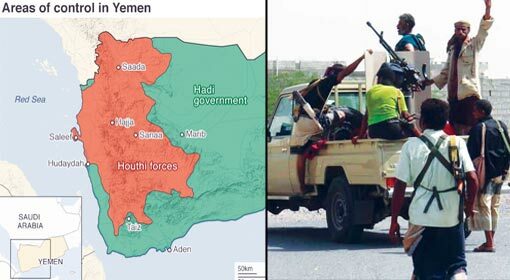 The front formed by Saudi and its Arab allies have initiated a military action in the Saad region located in north-western part of Yemen. 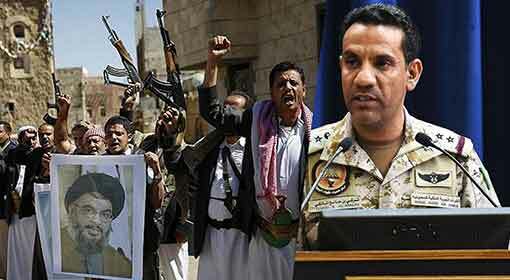 According to the information given by the Yemeni Military spokesman ‘Turki al-Maliki’, the Houthi rebels were left with scores dead in the action in the Saad region. 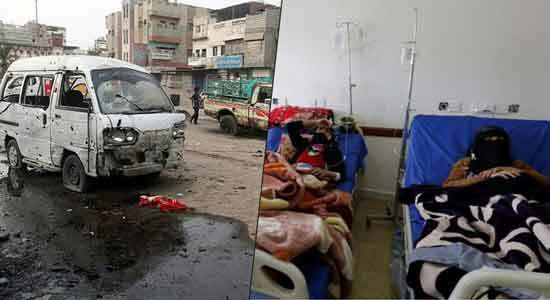 Maliki said that the vehicles and arms arsenal of the Houthi rebels were destroyed in the attack on its Maran area. Maliki also informed that 8 members of the terrorist pro-Iranian Hezbollah organisation from Lebanon have been killed in the action by the Arab nations. There has been no reaction from the Houthi rebels in Yemen and Hezbollah over the information published by the Saudi military. 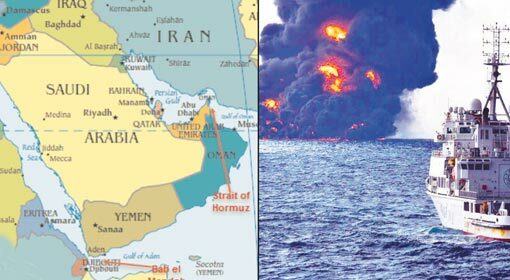 Even in the past, Saudi had accused the Hezbollah terrorists of participating in the conflict in Yemen along with the Houthi rebels. Hezbollah had dismissed the Saudi accusation. Since the past three years, Saudi and its Arab allies have declared war on the Houthi rebels in Yemen. But they have not succeeded in the conflict. Saudi alleged that the military assistance received by the Houthi rebels from Iran was responsible for this. It had ceased the arms arsenal from Iran, that was to be supplied to the Yemeni rebels, and had exposed it before the media. 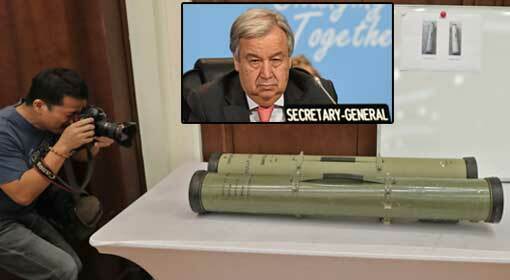 The US Ambassador to the United Nations, Nikki Haley had alleged a few months ago, that the rockets fired from Yemen into Saudi were of Iranian make. 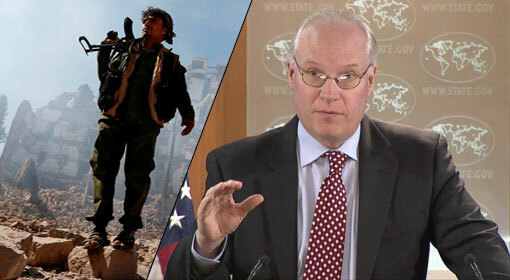 The United States had also accused Iran of creating instability similar to that of Iraq and Syria, in another country of the Middle East, by covering up for the Houthi rebels. The US officials had also claimed that Iran wants to gain control over Yemen by creating instability in it. However, Iran has dismissed these accusations made by the United States and Saudi.